书籍简介: The wry observation attributed to George Bernard Shaw that \\\\\\\\\\\\\\\\\\\\\\\\\\\\\\\\\\\\\\\\\\\\\\\\\\\\\\\\\\\\\\\\\\\\\\\\\\\\\\\\\\\\\\\\"England and America are two countries divided by a common language\\\\\\\\\\\\\\\\\\\\\\\\\\\\\\\\\\\\\\\\\\\\\\\\\\\\\\\\\\\\\\\\\\\\\\\\\\\\\\\\\\\\\\\\" finds support in The Cambridge Guide to English Usage. Author Peters, of Macquarie University in Australia, provides evidence that their common language also divides Canada and Australia from the other countries. Pam Peters is the Director of Macquarie University's Dictionary Research Centre. 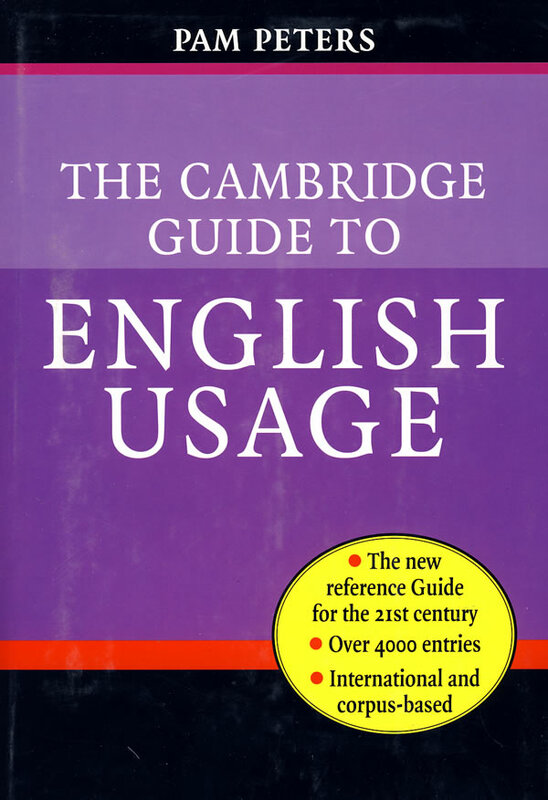 Her publications include The Cambridge Australian English Style Guide.